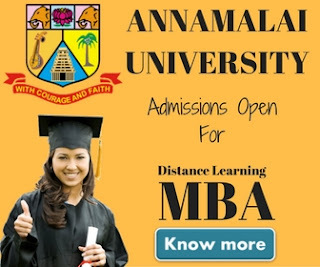 Thomas Cook has announced to offer a distance learning MBA degree in association with Pondicherry University. The course is approved by joint committee of DEC, AICTE, AIU & UGC. This is really a great news for students wants to make a career in the field of tourism & travel management. The alliance has been formed between Center of learning, the educational wing of Thomas Cook (India) & Pondicherry University. This will be a foundation course to produce trained employees to meet industry requirements. 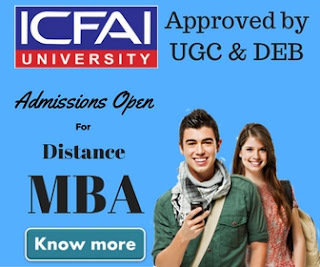 As we all know Thomas Cook is one of the respected name in the field of travel industry & it's tie-up with India's one of the fastest growing university will defiantly become a grand step towards providing quality education through distance education medium. Madhavan Menon, Managing Director, Thomas Cook (India) Ltd, said "Our alliance with Pondicherry University is a step towards empowering our students with the necessary skill sets to grow in the fast-paced travel industry of India. An MBA in Tourism will allow them to master the multiple aspects of tourism by developing a range of highly valued professional skills thereby providing a competitive edge in their careers." 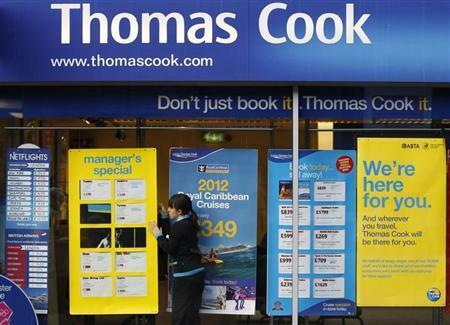 Thomas Cook is the largest integrated travel and travel related financial services company in the country offering a broad spectrum of services that include Foreign Exchange, Corporate Travel, MICE, Leisure Travel, Insurance, Visa & Passport services and E-Business. The Company set up its first office in India in 1881, and has been providing world-class travel service for 132 years. Centre Of Learning is an initiative from Thomas Cook (India) Ltd. The COL is already running few under graduate, post graduate & IATA courses for students & working executives. COL promises its students on the job training by providing them a 3 month internship with Thomas Cook India Ltd.